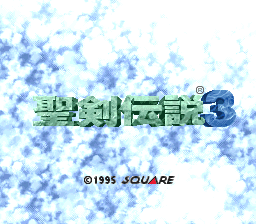 A common misconception is that because Seiken Densetsu 2 supports up to 3 characters in your party and the game’s predecessor supported 3 simultaneous human players with a multi-tap, that Seiken Densetsu 3 does as well. 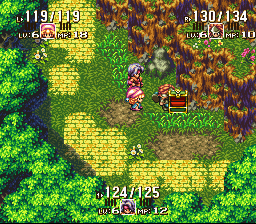 Unfortunately, this is not the case and despite having 3 available characters only 2 were controllable, leaving the 3rd player up to the AI to control. This patch remedies that and allows the 3rd player to be controlled by a human on a controller for the first time. Simply press start on the 3rd controller and away you go. Please note that this patch only works on a ROM with a header!